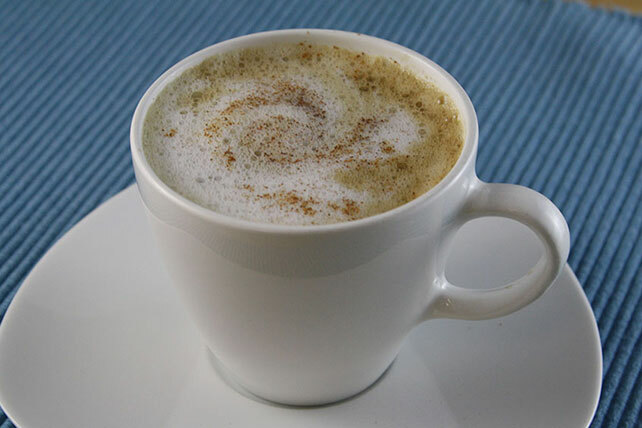 Sick of waiting in line at the coffee shop for your extra large skinny mocha with no foam? 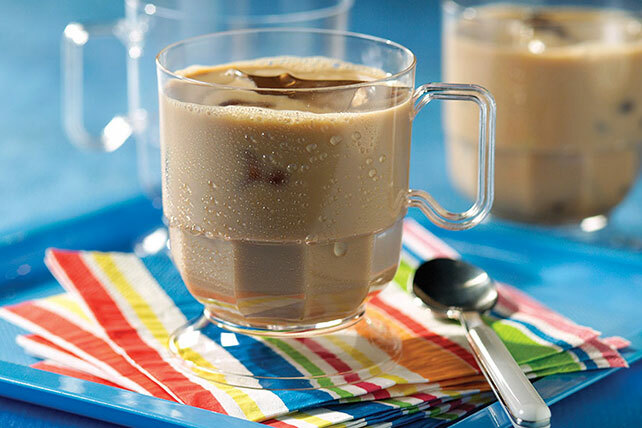 Try out some of these latte recipes to whip up your favorite espresso drink! 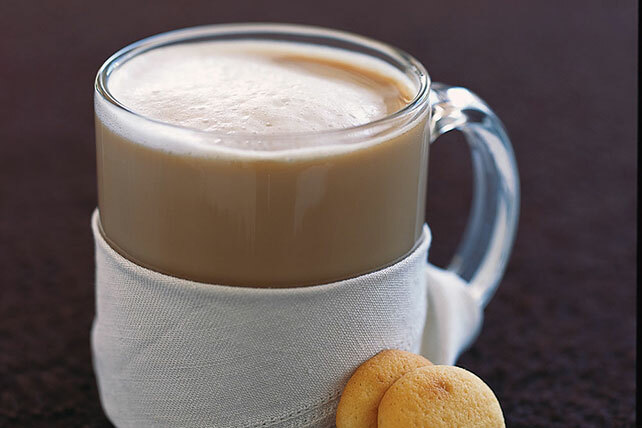 Whether you're looking for classic latte recipes or maybe even the beloved pumpkin spice latte, we've got many latte recipes for you to choose from. If you're in the mood for some other hot beverages, explore our hot chocolate recipes or a recipe for mulled punch!